It’s official, summer is over! 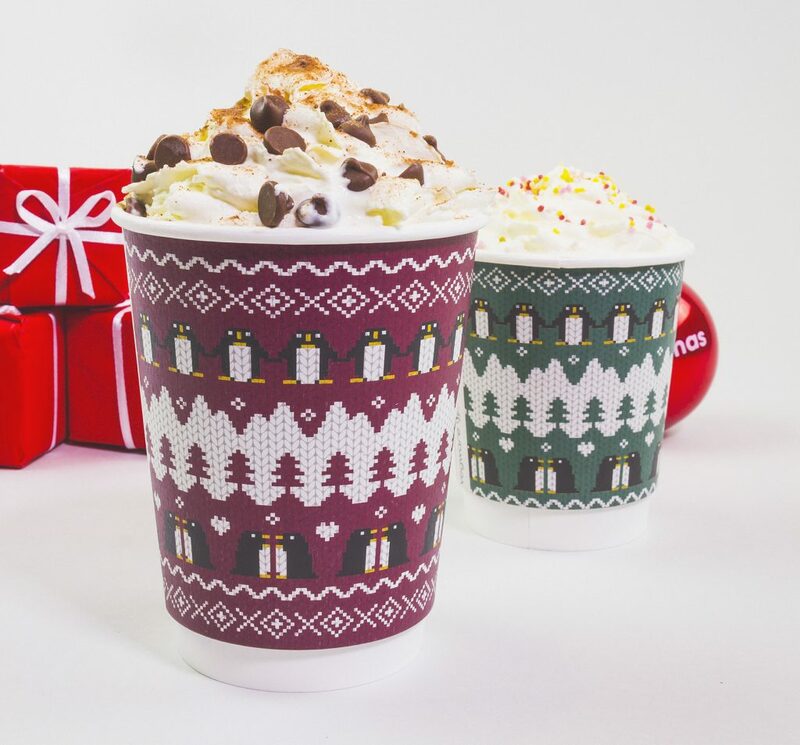 Now we can start thinking about the important stuff – mistletoe, mulled wine, snow and most importantly – our all new penguin Christmas jumper cups. To celebrate the most wonderful time of year, we’ve updated our previous design to a new stylish penguin design that is fun and festive. Like last year, our 8oz comes in classic green and 12oz in red. And of course, like all our hot cups, they’re certified compostable, featuring a lining made from plants, not plastic. 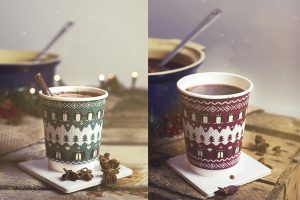 Perfect for all your seasonal hot chocolates and drinks, the range is available with matching compostable lids for any on-the-go festive activities. TO ORDER PLEASE CONTACT DOWN2EARTH MATERIALS.